…reviews that travelers and potential guests care very deeply about. In a new study that reaffirms consumers’ increasing reliance on online reviews, business analytics company SAS and the Pennsylvania State University found that, more than ever, travelers today seek out fact-filled reviews in order to assess the value of a property or local business. The research focuses particularly on business travelers – and analyzes responses to determine how these travelers respond to factors like hotel reviews, pricing, brand value, etc. The numbers show that 80 percent read reviews, and 88 percent are influenced by reviews. Business travelers are not as sensitive as leisure travelers, and will still choose a hotel with negative reviews, as long as that hotel has favorable brand value, price, and ratings. Business travelers are loyal to hotels and properties to which they have an affiliation, with majority of respondents saying they would stay with their preferred brand (even if it was only “good enough”) 25 to 75 percent of the times that they travel. 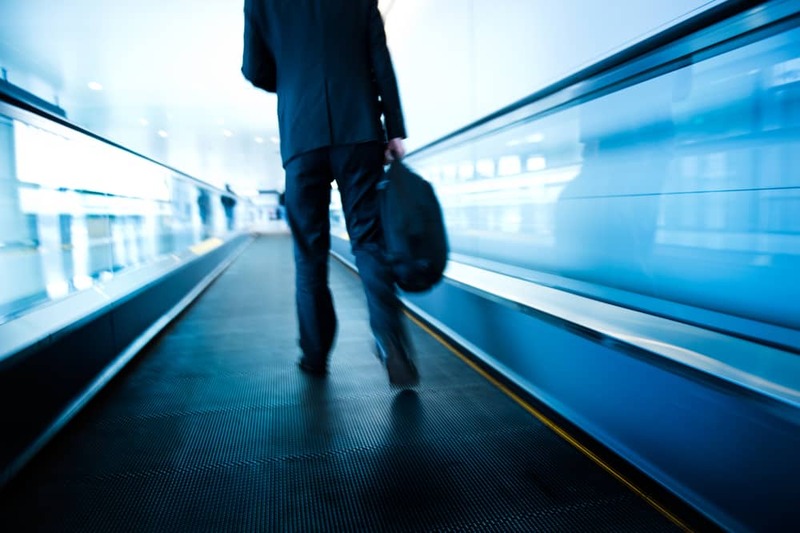 Business travelers still prefer deals, which significantly influence purchase behavior. Hotels that lower their rates relative to the competition can generate great demand from the business traveler segment of the market. Business travelers are influenced by online reviews that are fact-filled, descriptive, and non-emotional. In other words, they look for facts, not feelings, and will make the effort to investigate the reasons why a hotel might have gotten a positive or negative review. Unlike leisure travelers, business travelers don’t really consider TripAdvisor rank an important decision-making factor. If you’re a hotel or hospitality exec, here’s a winning formula that will allow you to attract business travelers and potential guests: positive reviews + preferred brand + high rating + low price + descriptive reviews.